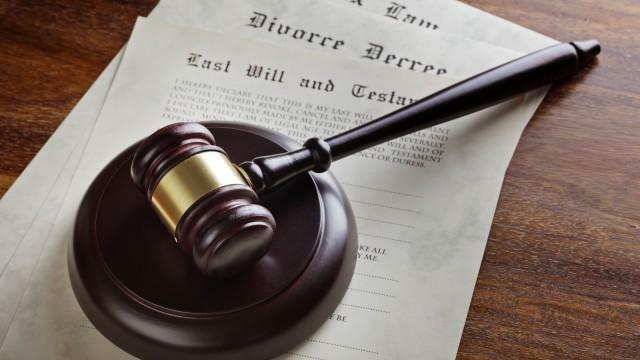 I’ve separated from my partner – is my Will still valid? Can I revoke it? An Advanced Health Directive, commonly known as a “Living Will” is a document that allows you to make your own medical treatment or health care decisions in the event that you no longer have the capacity to make those decisions yourself. An Advanced Health Directive document expresses your wish in a general or in a specific way. For example, you can elect not to be resuscitated if you are in a vegetative state and you can include medical information about yourself that health professionals may need to know, such as special health conditions, allergies to medications as well as religious, spiritual or cultural beliefs that could affect your care. 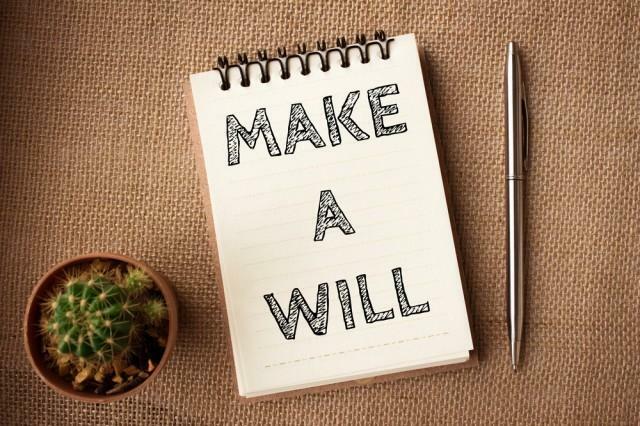 Often (but not all the time), your Next of Kin will be required to make some of these decisions themselves, and it will give them peace of mind, and it will clear their conscience, knowing what your wishes are. 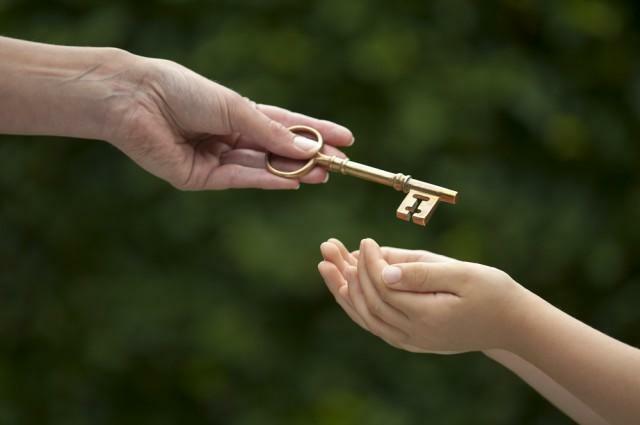 Alternatively, you may not have a Next of Kin that you trust to make these decisions, in which case it’s even more important for you to have an Advance Health Directive. Such a document is a direction as to your wishes, rather than an appointment of guardian to manage your affairs. At Butlers, we prepare Advance Health Directives collaboratively with your medical practitioner, so that you are properly informed as to the legal and medical implications of each of these decisions that you make. Contact us to discuss whether an Advanced Health Directive is right for you.